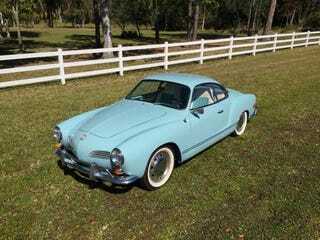 I FOUND AN AWESOME KARMANN GHIA!! ITS THIRTY MINUTES AWAY FROM ME!! !